When you’ve been accused of a crime, you can’t afford to leave anything up to chance. 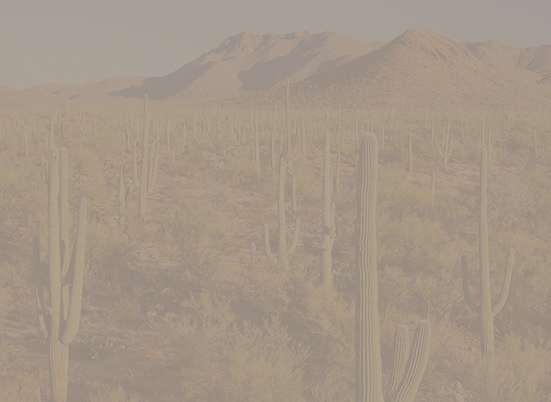 Prosecutors take criminal charges very seriously and will not hesitate to go after you or a loved one with everything they can and will seek the maximum punishment they are allowed under Arizona Law. 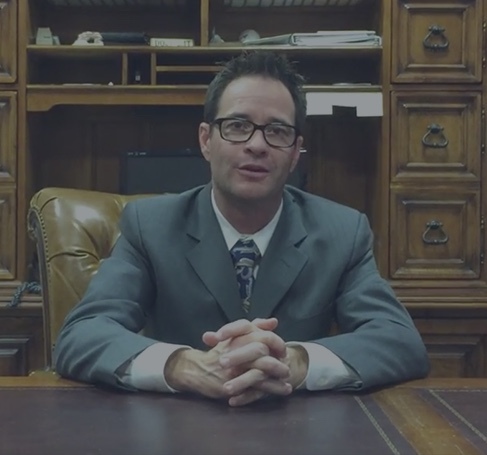 You need an experienced attorney to fight for your case. Even the smallest of criminal charges can make a huge impact on your life. If you’re convicted, you’ll be faced with having a criminal record for the rest of your life. Everyday activities such as getting a job or a being approved for a loan can become a big challenge. The best option is always to avoid any criminal charges at all. 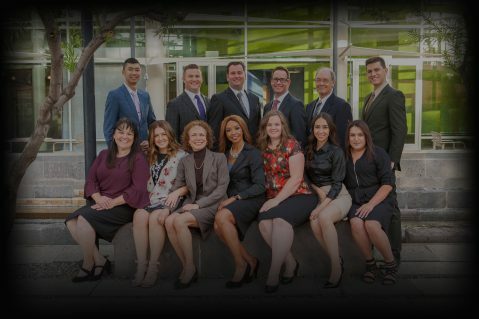 The Arizona Criminal Defense Attorneys at The Hogle Firm, we work hard to formulate a plan to get you the best result, allowing you to move on with your life. AZ Criminal Justice Attorneys and DUI Defense LawyersEven if you are just facing a low-level misdemeanor charge, there will be consequences today and in the future – and even the minor-sounding offenses are often worse than you think. Maybe you “escape” with community service and fines or simply having to take a class that is designed to prevent you from repeating the behavior. For many people, these charges are still going to end up impacting their lives in meaningful ways. The most experienced criminal attorneys know how to get the best possible outcome and keep your record clean. Something short & meaningful can go here, maybe a mission statement, vision or similar. Lawyers who are not as good at negotiating a favorable plea won't be able to get your charges reduced or dropped before the trial begins. Skill in this area can get you a good deal while keeping you from ever having to go to trial. 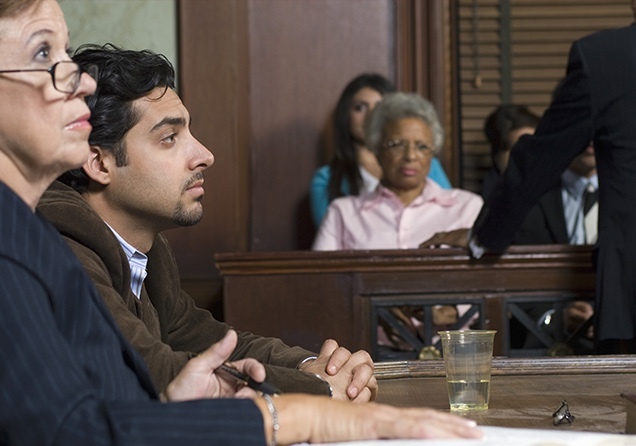 Lawyers without courtroom experience may not know how to use facts and evidence to your advantage that may help sway a judge or jury in your favor. Only an experienced Criminal Defense Attorney can think as a prosecutor to best anticipate the government’s strategy and formulate the right plan, at the right time to defeat it. 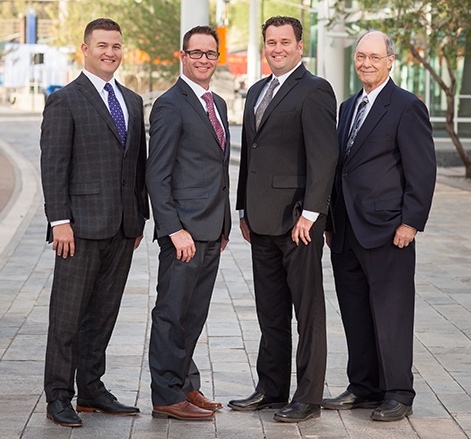 The criminal attorneys at The Hogle Firm have served for over a decade as a criminal justice attorney and they use that experience and insight daily to defend his clients in Mesa and throughout Arizona in a way that few other lawyers can. As one of the most experienced Mesa criminal defense attorney Mr. Hogle understands every aspect of the criminal justice system in Arizona, and it’s suburbs such as Gilbert, Tempe, Chandler, Apache Junction, Phoenix, Scottsdale, Queen Creek, and others. Dana Hogle AZ Criminal Defense and DUI Lawyer in AZArizona criminal defense lawyer Dana Hogle has been protecting the rights of people in Arizona just like you for over a decade, so he can fight the battles with the prosecutors with experience, knowledge, wisdom and a keen intellect. Even when going up against the full power of the Mesa or Arizona government, you can be sure that the criminal defense attorneys at The Hogle Firm, won’t back down from any fight. They will instead use all of their tools they’ve developed for over a decade to fight tenaciously for your rights and try to get the charges against you reduced or best case, dropped altogether. Put a few commonly asked CD specific questions here? The question and answer 2 here? The question and answer 3 here?